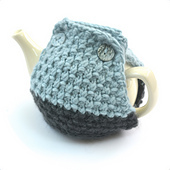 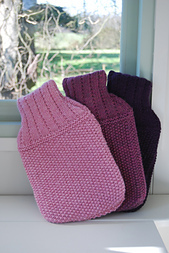 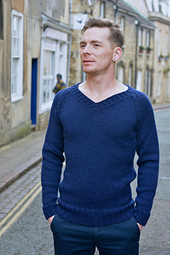 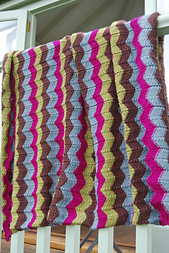 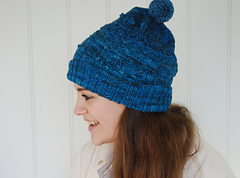 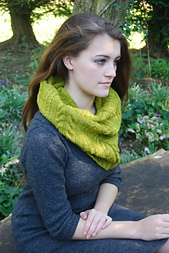 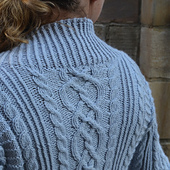 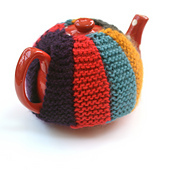 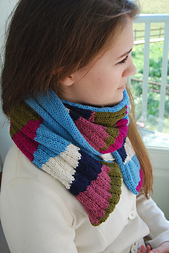 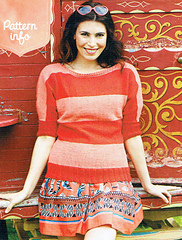 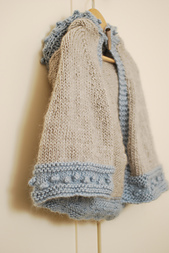 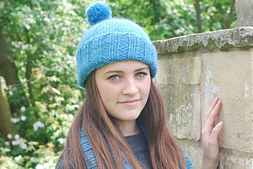 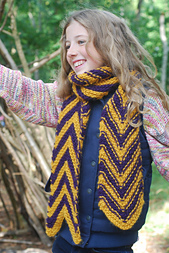 Libby Summers has been designing and making hand-knitted textiles since 2007. 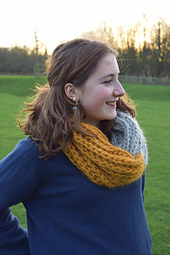 Having specialised in social anthropology at University in the 1990s, she is delighted to rekindle a link with Latin American by sourcing her yarn from Peruvian alpaca farmers in the Andes. 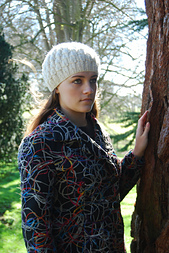 She brings traditional knitting techniques up to date with her simple, contemporary style, reflecting her love for the colours of British landscapes and the value she places on natural quality fibres. 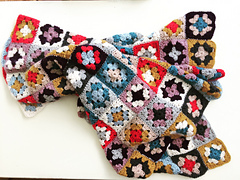 She was encouraged to turn her hobby into a career when she befriended other women who were finding outlets for their creativity in business. 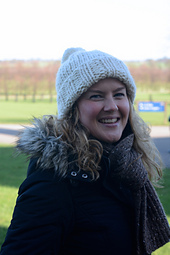 She pursued her passion for bringing hand knitting to the high street, becoming a John Lewis supplier under her ready to wear label ‘LibbyTDesigns’ in 2010. 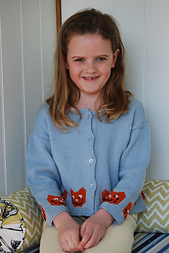 She now focuses on designing for knitters, with her own label ‘Libby Summers’ yarn, and by commission for UK and US knitting companies. 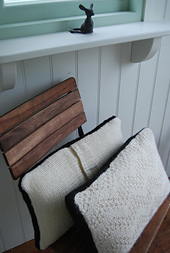 Her designs have had high profile attention, including featuring as The Financial Times Number One Valentine’s gift in 2012, best buy for Christmas in The Independent in 2011, best buy in Living etc. 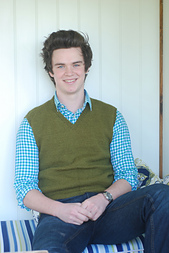 in February 2011. 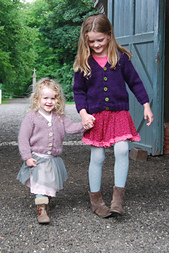 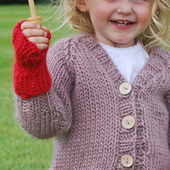 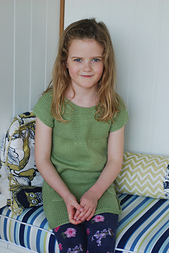 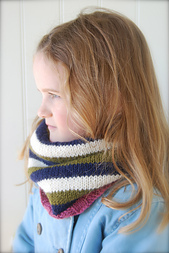 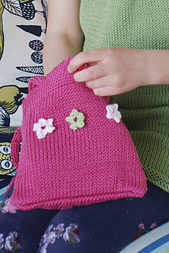 Libby’s first book ’Anyone Can Knit’ is published with Arcturus Publishing.